The Business Web Design you observe listed here is really an amazing solution when it comes to just any business of any type, level and specialty. 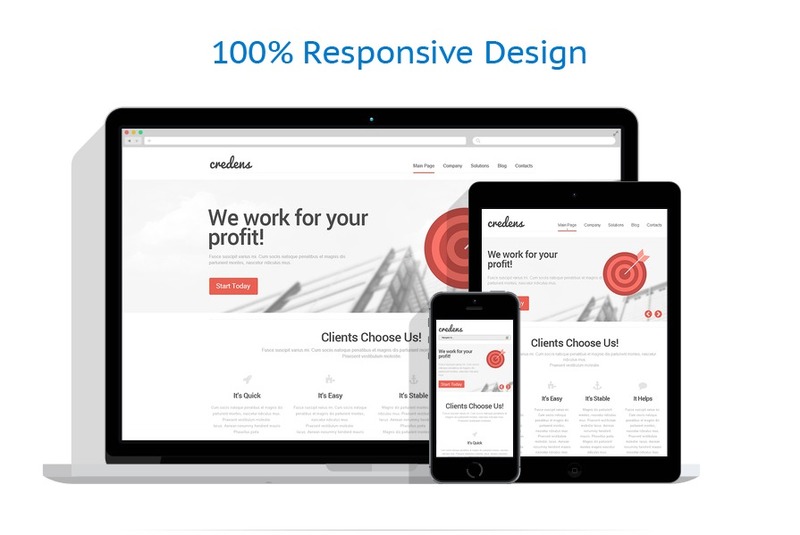 If you’re searching for a completely responsive, completely solid and modern day layout for your business presence online – give the web theme a go. There’s a live demo where you could easily see all of the features the template possesses.